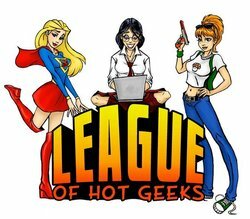 League of Hot Geeks is an organization that represents geeks all over the world through their love of cosplay. Our goal is to show people there's nothing wrong with being a geek. We also do reviews, news, promotions, convention coverage and other geeky events.